“Tax deposited till this morning was Rs 42,000 crore,” the official said. “We are seeing good compliance and our estimation is that 90-95 per cent of the assesses will file returns and pay taxes,” he said. 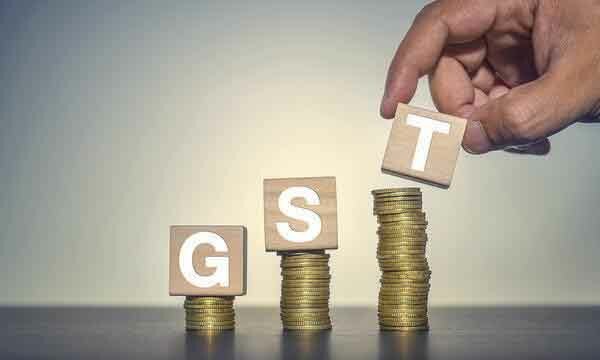 Under the GST regime, which was implemented from July 1, businesses are expected to file the monthly tax return. Tax for the first month is to be filed by an extended deadline of August 25. The deadline was extended as the tax return filing website snapped just a day before the due date ended on August 20. In July last year, Rs 31,782 crore of excise duty was collected and Rs 19,600 crore of service tax. Estimate for the combined sales tax or VAT collection by states was available. A total of 60 lakh businesses are expected to file returns and pay taxes for July, the official added.